The tan H6 Headset Replacement Cable from Countryman snaps securely into the H6 Headset, thereby linking the microphone with the wireless system. This cable is compatible with such Sennheiser models as the (G2 and G3), ew 100, ew 300, ew 500, and SK 1093. 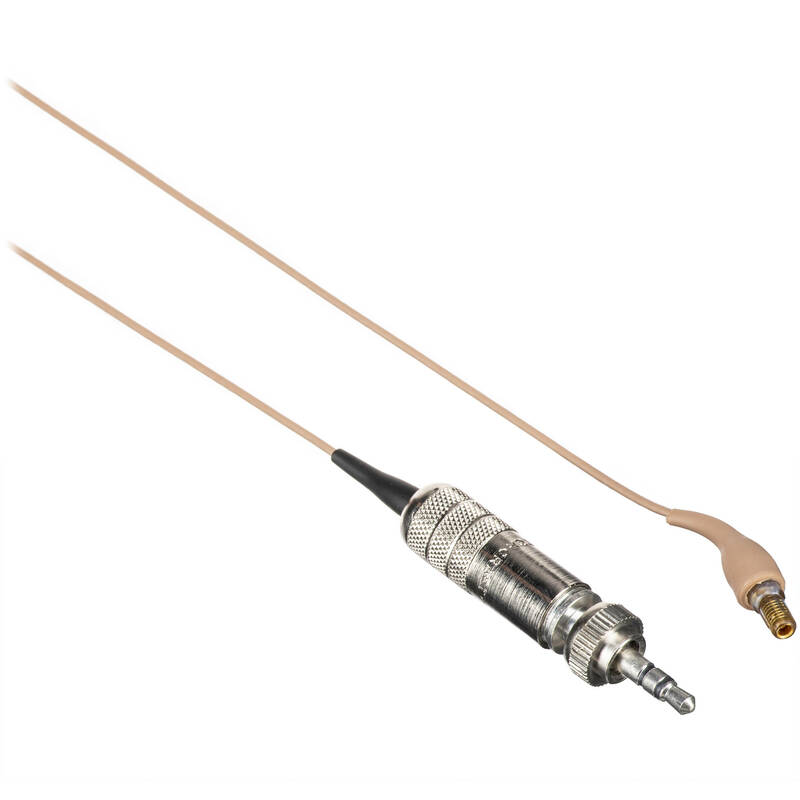 Featuring a locking 3.5mm connection at one end and a proprietary connection at the other, this cable is compatible with both omni and directional units. Its neutral color helps it blend into its surroundings.